HAS DEPOSIT! Chilie Pepper Male CKC Havapoo Just The Right Spice For Any Family! “Hello, my name is Chilie Pepper. I am a loving, young pup looking for a loving family and home to call my own. I am very playful and I just can’t wait to play with you. Hopefully we will meet real soon so you can see how gorgeous I really am in person. 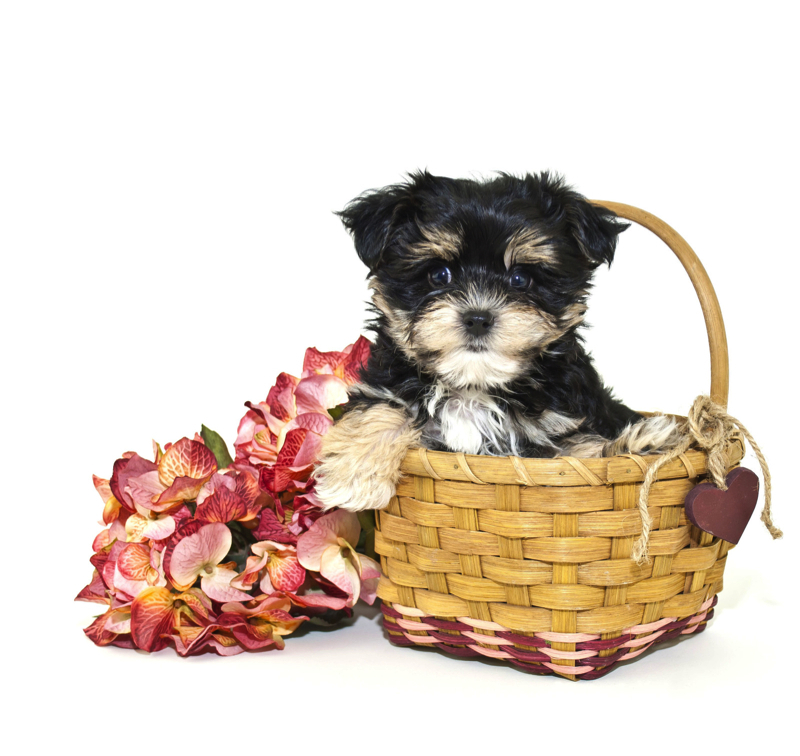 Hurry, hurry, my sweet puppy kisses are waiting as I have lifetime of puppy kisses to share, so all you have to do once I arrive is worry about where we will cuddle up first! Waiting on my new name and my new home. 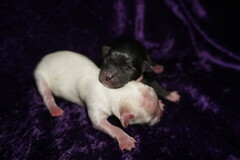 Chilie Pepper is one of two boys in this litter of six and so sweet! This Litter is named after spices. He is a gorgeous chocolate buff on his back paws, chin going down his chest color with a hint of white making him absolutely gorgeous and don’t forget the cutest tail. His soft hair will entice you to run your fingers through it. He is toy size Havapoo so estimated adult weight is 6-8 lbs unlike regular Havanese that weigh 18-22 lbss he is ready to steal your heart! « SOLD! Ginger Lovable Female CKC Havapoo Is Ready To Be Your Little Angel!